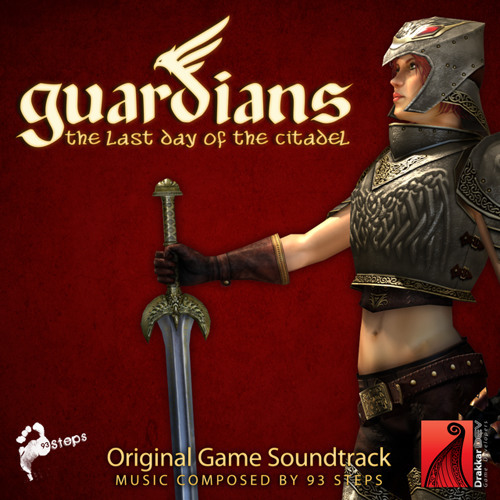 "Original Soundtracks composed by Lorenzo Scagnolari" This album of seven unique songs has been created for the videogame "Guardians: The Last Day of the Citadel", developed by Drakkar Dev. This Epic Album, composed and produced by 93 Steps' staff, is a perfect mix between a rock band and a complete orchestra section. All the songs are available now, as the game is available on the AppStore! All the album will be available on iTunes music as soon as possible. Rock 'n' Roll! !